KSiteTV’s Shilo Adams speculates how The CW could’ve been different if they would’ve either kept Sundays in play all this time or expanded their schedule earlier. The Messengers has been canceled by The CW. 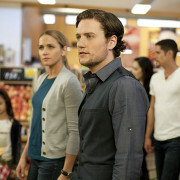 The CW has released some photos to promote The Messengers. 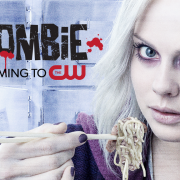 The CW has announced premiere dates and schedules for iZombie and The Messengers. 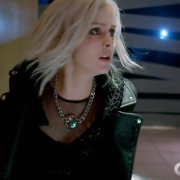 The CW spotlights the shows from their midseason schedule.